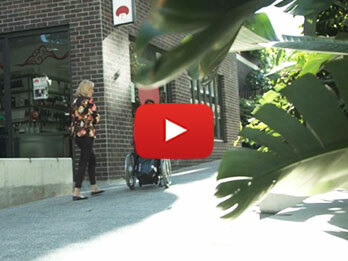 The NDIS is changing lives in Queensland. Could it change yours? 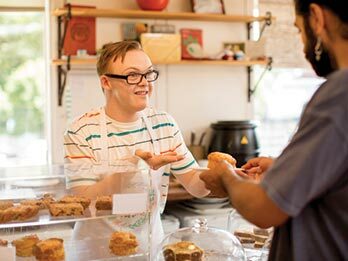 Find out the types of services NDIS can fund. Find out about eligibility and how to apply? 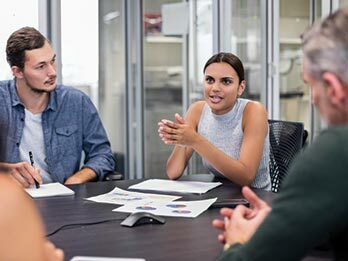 Find out how to get help accessing the NDIS. Karni Liddell talks family and the future. Karni Liddell talks support and help with access. 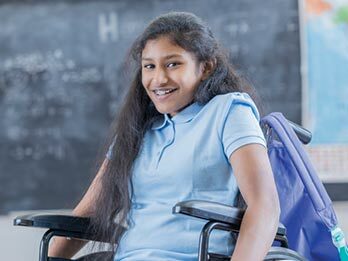 Information about job and career opportunities in the disability services sector. Karni Liddell talks about getting her NDIS plan right. See how the NDIS is helping James be a kid. 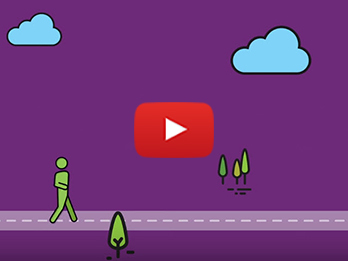 Watch the My NDIS Pathway video to find out about the NDIS process.